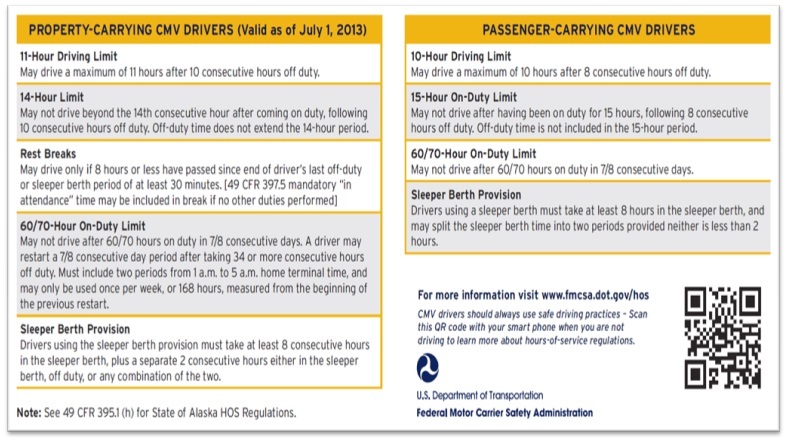 The ELD is basically an electronic logging device — used to electronically record a driver’s Record of Duty Status (RODS), which replaces the paper logbook some drivers currently use to record their compliance with Hours of Service (HOS) requirements. This mandate was introduced in December 2015, then implemented in December 2017 and all drivers must comply by December 18, 2019. Despite the protests from California to Florida, recent studies have proven that many drivers who have implemented the ELDs say they will never return to paper logging. Are truckers planning to quit & sell their rigs? “If there’s a race to the exit, there’s no evidence of it,” said Ken Harper, director of marketing for the load board and freight-rate aggregator. DAT survey results were a bag of mixed nuts at its annual user meeting in Portland, Ore. The information was compiled from three separate surveys DAT conducted during the summer and early fall 2017 with 1,000 owner-operators and carriers with fleets of up to 250 trucks on its mailing list. 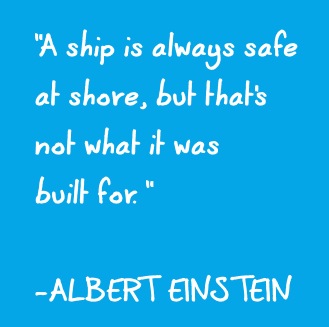 The same goes for our willingness for CHANGE. Truckers’ willingness to work under the new mandate varies by age, with drivers 61 and older as likely to say they will quit & leave rather than get an ELD as they are to say they’ll stay in the business, said Peggy Dorf, a DAT market analyst. By contrast, drivers in their 30s to 50s are twice as likely to stay with the industry and already had an ELD, she said. So the younger are proponents of the technological advances and the old, well, let's just say are against change. Research from 2011-2014 comparing trucks with ELDs and trucks without ELDs showing no significant change in fatigue related accident statistics. 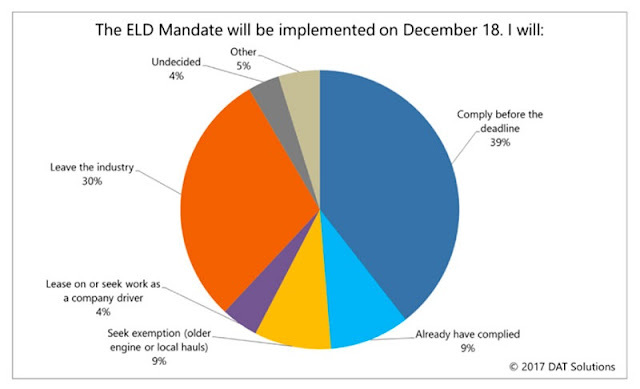 So the worst case scenario is that the implementation of the ELD Mandate changes nothing. Matt. 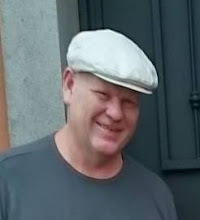 M asked Trucker Terry, moving a recent truckload for Go123 Logistics, his thoughts about his newly installed ELD. "After driving to the pick up and having a 5 hour load time, I couldn't go anywhere and had to sit in the parking lot overnight, forcing me to drive higher speeds than I normally do to make up for lost time." he went on to say, "If they don't get the technological glitches fixed by the end of January, I am gonna sell my rig and get out of the business." Decreased Fuel Costs: By monitoring excessive truck idle times or speeding events, fleets can build incentive programs for truck drivers that help increase fuel efficiency. Reduced Truck Downtime: Fleet management system users can see reduced vehicle downtimes of 15% and improved vehicle utilization of 13%, according to studies by the Aberdeen Group. Lowered Total Crash Rates: Based on data from the Center for Truck and Bus Safety of Virginia Tech Transportation Institute, drivers using E-Logs had a significantly lower total crash rate (a 11.7% reduction) and a significantly lower preventable crash rate (a 5.1% reduction) than trucks not equipped with electronic driver logs. Simplified Regulatory Compliance: While complying with the ELD mandate, other regulations can also be easily satisfied, including Driver Vehicle Inspection Reports and IFTA. 3 Year Record High Rates!